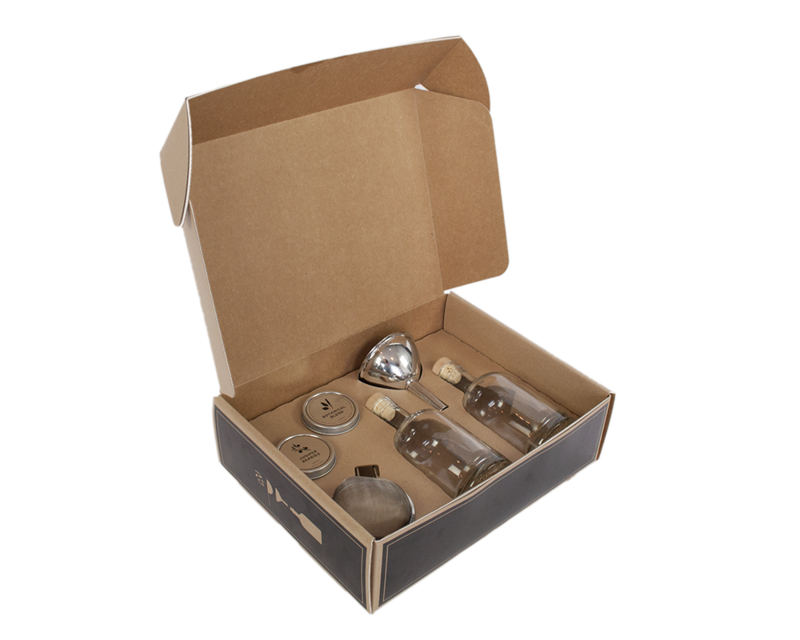 Distil your own exclusive small batch gin. 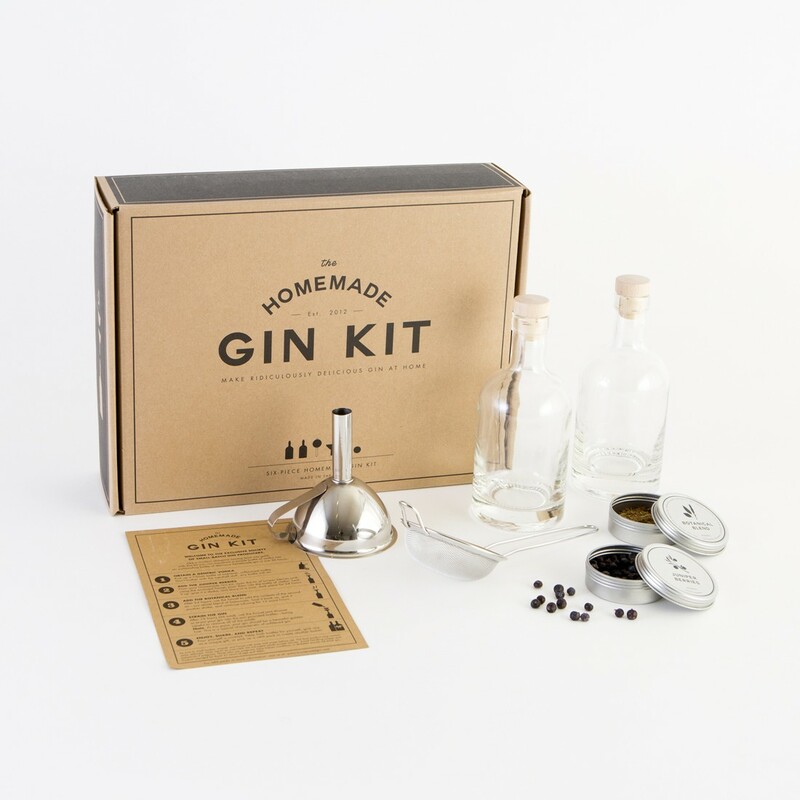 You can turn a simple vodka into a spicy gin in less than 36 hours with this kit. Juniper and botanicals will help you obtain a delicious result. 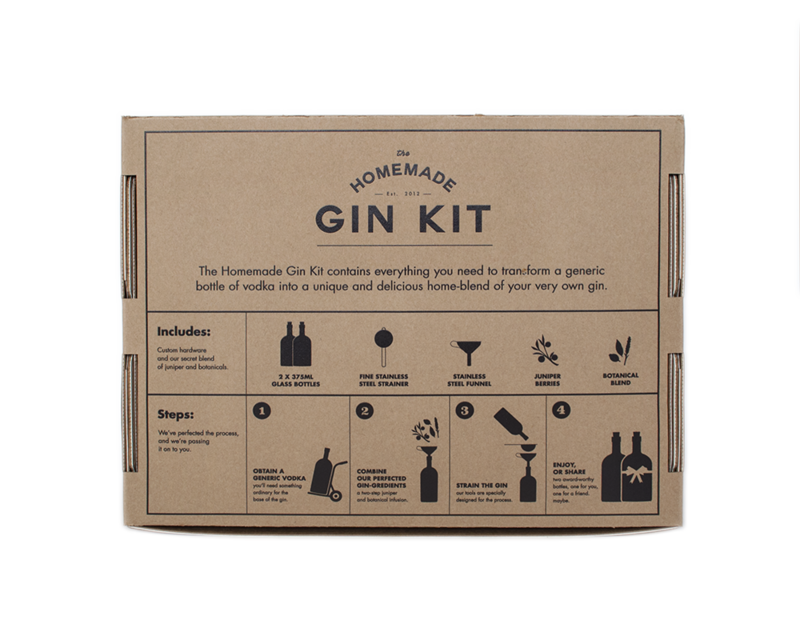 The perfect gift for gin fans, DIY fans and wannabe bootleggers in your family! 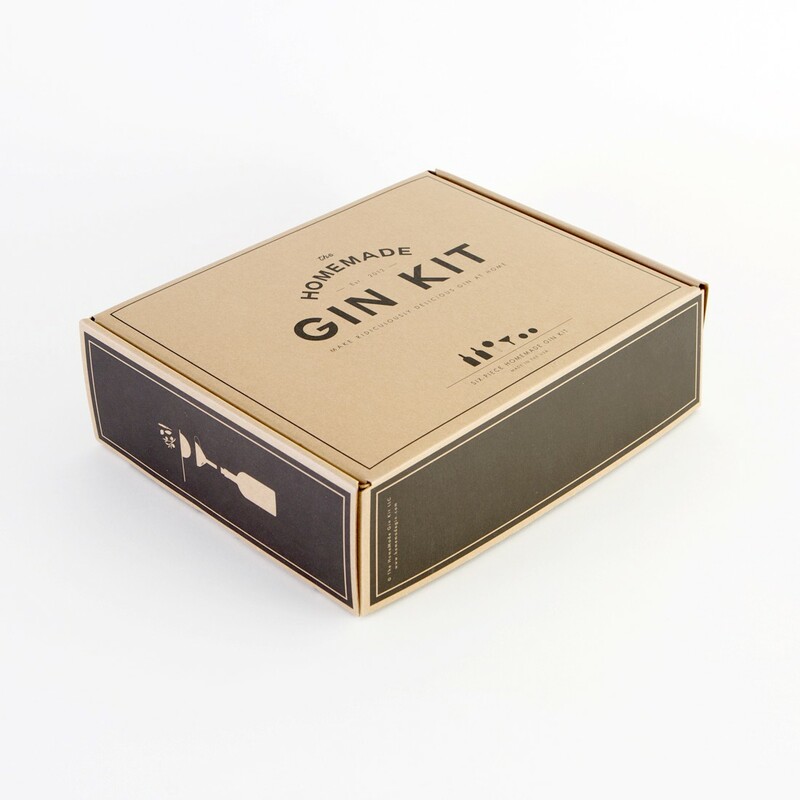 You can now also buy refills for endless gin distilling. 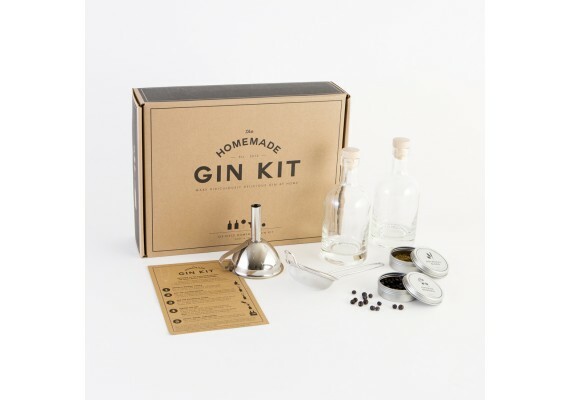 You can brew 75 cl of gin with this kit. - two glass bottles of 375 ml. - a tin of dried juniper berries. - a tin of a secret botanicals mix.